Available now from Amazon and other reputable booksellers. Ireland 1973, a very different world. But the tiny village of Palmerstown was about to lose its innocence forever. On a bright sunny June afternoon a seven year old only child was left in the care of a teenage neighbour. No one knew, or would even have dreamed of suspecting, that that the older boy was a Satanist. The two went out to the fields to look for rabbits. The seven year old was never seen alive again. 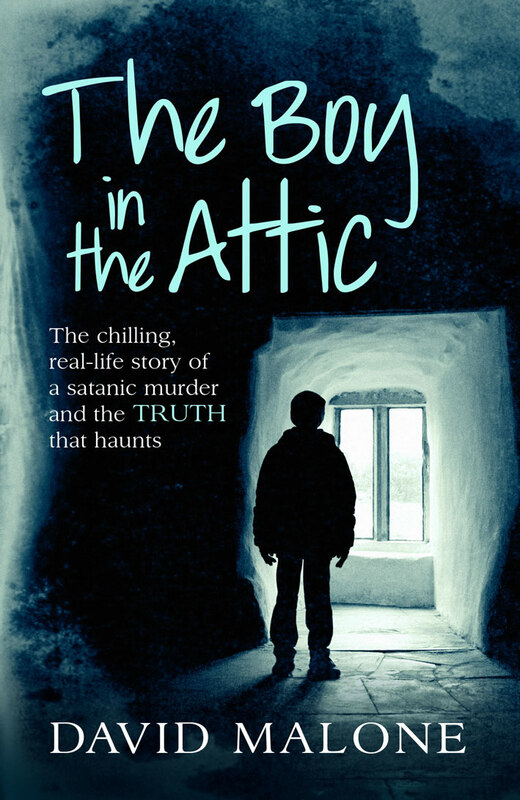 For the first time "The Boy in the Attic" reveals the exact events of that summer day; how the innocent youngster was lured to his death, how his killer came to delve so deeply into the occult, and the nightmarish scene awaiting police when they entered the attic. But there is another equally disturbing question - how is it that this murder, which was easily the most shocking and horrific in a nation's living memory, was barely reported at all? 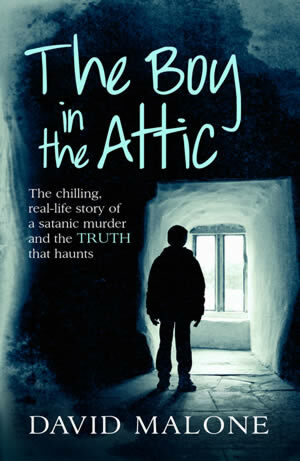 Why have you never heard of The Boy in the Attic? Aside from writing this non-fiction book, my newspaper and magazine travel features continue to receive attention. I've written dozens over the years from all over the world. Here's a typical feature on ski-ing in Utah. I also write travel features for The Irish News, most recently from the American states of Georgia and California. "David Malone has produced a spell-binding, forensic dissection of an astonishing and appalling murder. His research is superb, and this helps him to lift a veil of silence about a crime which had until now been allowed to slip from memory - almost as if the awful murder of a little boy was simply an embarrassing incident that people should simply forget. Of course this was a shocking, and truly disturbing crime but we have a duty to learn lessons from these awful events rather than allow them to fade from history and in this respect Malone has done us all a favour."